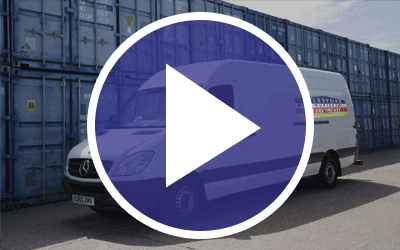 Our dedicated vans can collect from and deliver to anywhere in the UK or Europe – 24 hours a day, seven days a week. 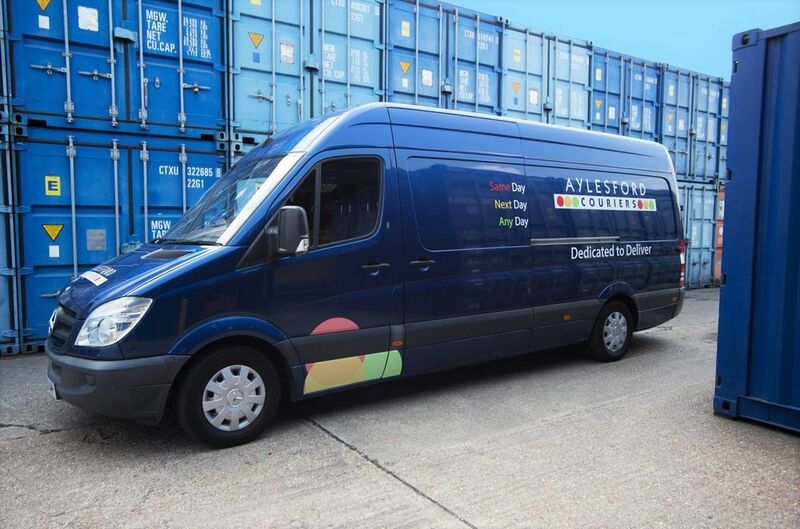 Need a courier in Maidstone with fast delivery to the UK or Europe any day of the week? 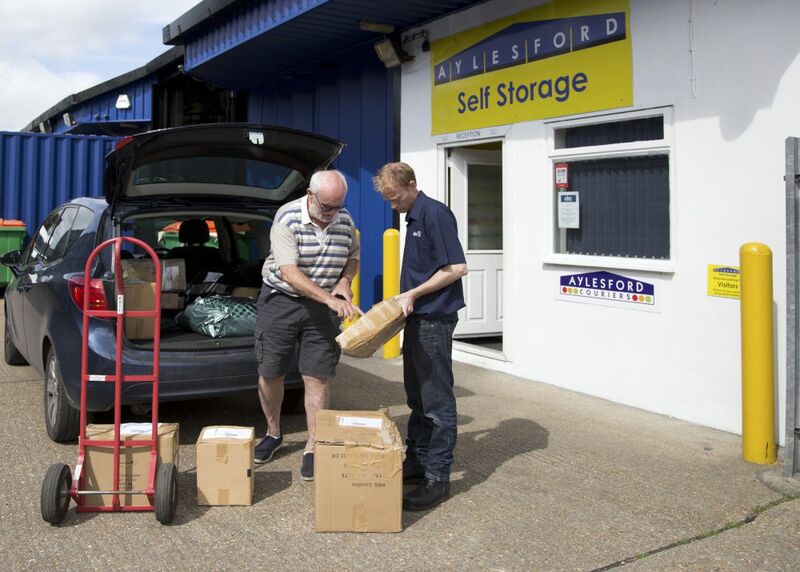 Keen to ensure your items are fully secured and insured? Looking for personal service that goes the extra mile? At Aylesford Couriers, we’ll deliver on all these promises and more. 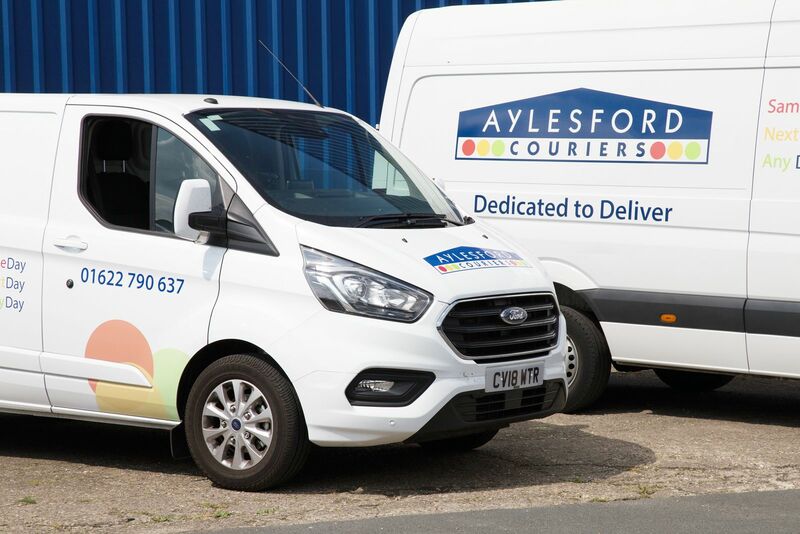 For 10 years now, homes and businesses in the Maidstone area have come to depend on Aylesford Couriers for prompt delivery of urgent documents and packages. They know we’ll always get the job done with minimal fuss, and that they can trust our small team to offer a one-to-one service that fits around their specific needs. 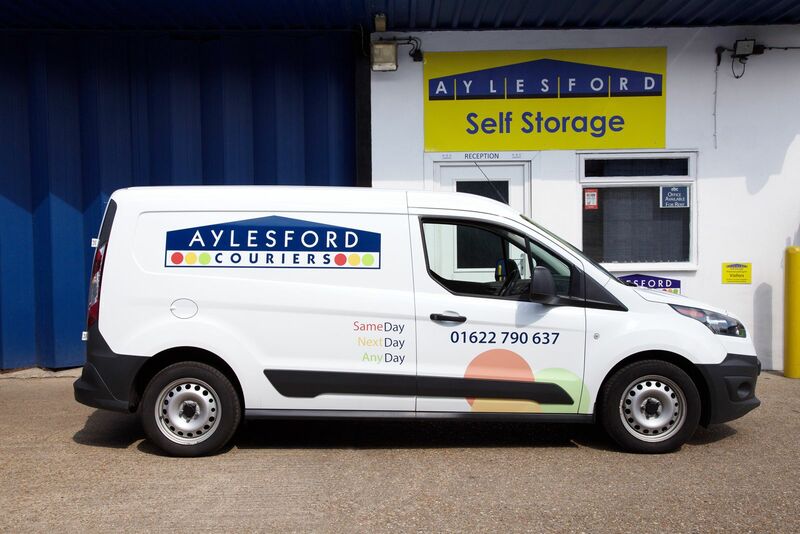 So if you want more than just a courier, Maidstone-based Aylesford Couriers is your one-stop solution. 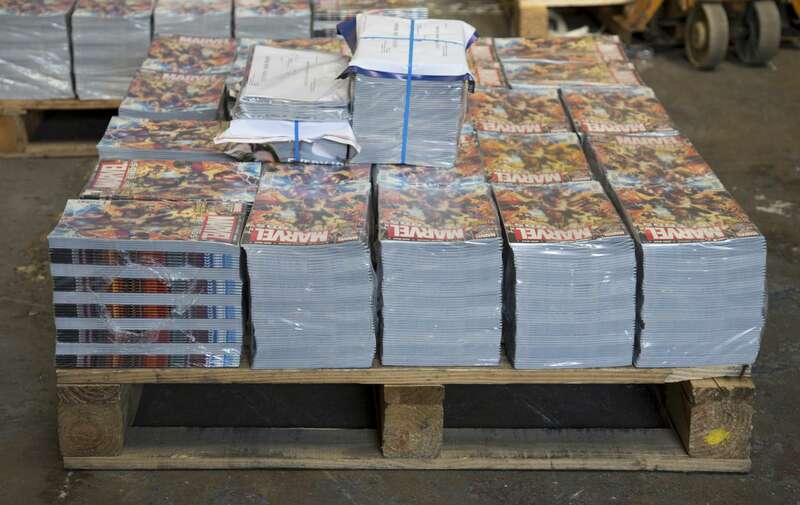 Same or next day delivery, no matter what time you get in touch. Our fastest service – available all day every day. Did you know? We think it's important to give back to our community. So we donate a percentage of our profits to Tree of Hope, a local charity that supports children and young people.